A little about myself I graduated from Salter College in West Boylston, MA. where I studied Swedish massage, reiki, reflexology, deep tissue, hot stone massage, body treatments and later learned aromatherapy. I have experience working in resorts and spas and now have a private business in northern Maine, near Baxter State Park and home of Mount Katahdin the tallest Mountain in Maine. 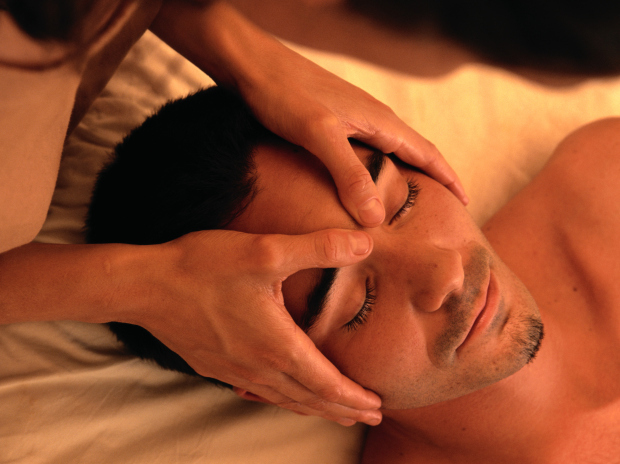 I have been a member of Associated Bodywork and Massage Professionals for the past 7 years. I also am a licensed dental hygienist, ACA level 1 canoe instructor and a certified personal trainer. My passions are educating clients on overall health, and helping them to realize the benefits of massage and the great outdoors are the paths to relaxation and success in life. A few of my hobbies are bee keeping and guiding hikes all over Maine. The Katahdin Oasis spa is excellent! Professional but personable, Holly sets the bar for what a masseuse should be. The absolute best way to relax after a day of hiking.